Bellwether Farm offers a traditional overnight summer camp where school-age children can immerse themselves in fun, engaging activities. These programs will seek to teach healthy social, nutritional, and environmental practices, while providing a safe context in which to encounter God’s beautiful creation. 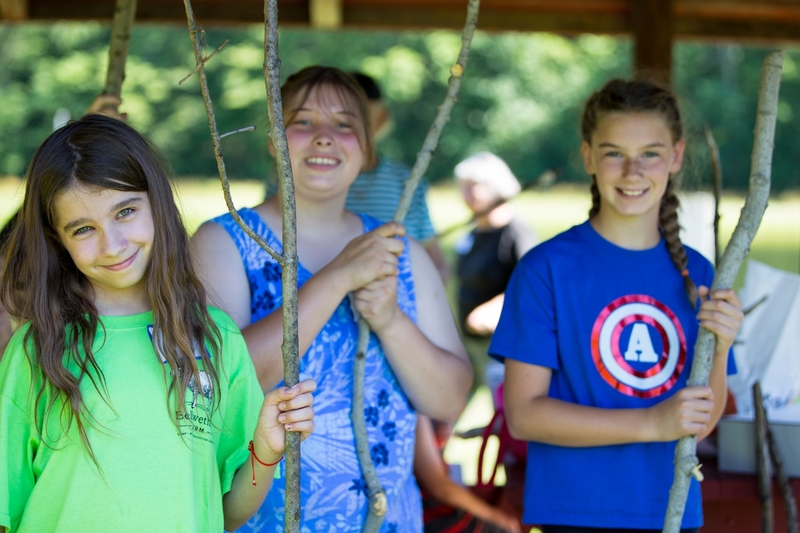 Campers will have an opportunity to learn about organic gardening, animal care, and creative cooking. They will also participate in traditional camp activities including swimming, canoeing, arts and crafts, fishing, field games, and archery. Click here to learn more about Bellwether Farm.